Do you still remember Noli Me Tangere? This novel is not a stranger for those who belong to my generation. I still remember how we read and discuss this everyday back in High school. It was one of my favorite subject back then. Years pass, times change. As the Philippines go through radical changes through technology, literary sensibilities also change. 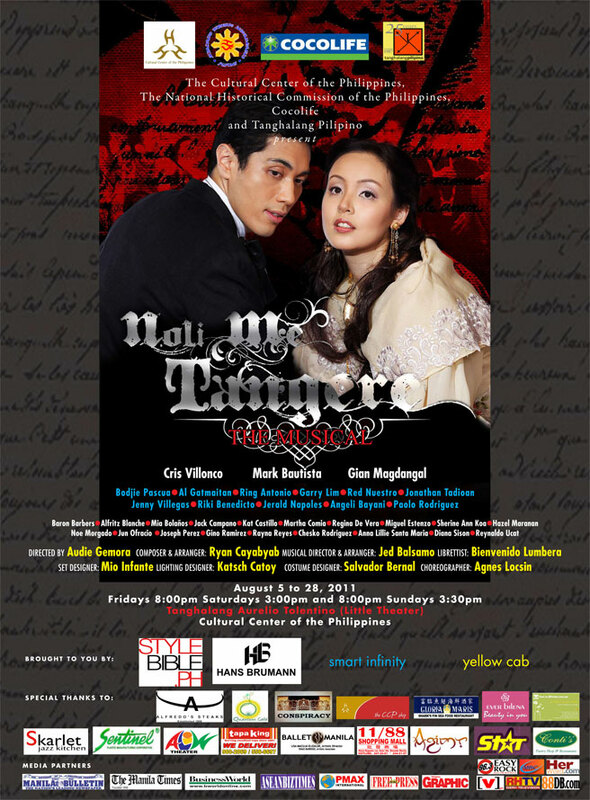 In an era where Harry Potter and Twilight dominates youth's readings, classics like Noli Me Tangere is already forgotten. But I guess these novels are indeed immortal because no matter how times fly, they will still look for ways to come back. 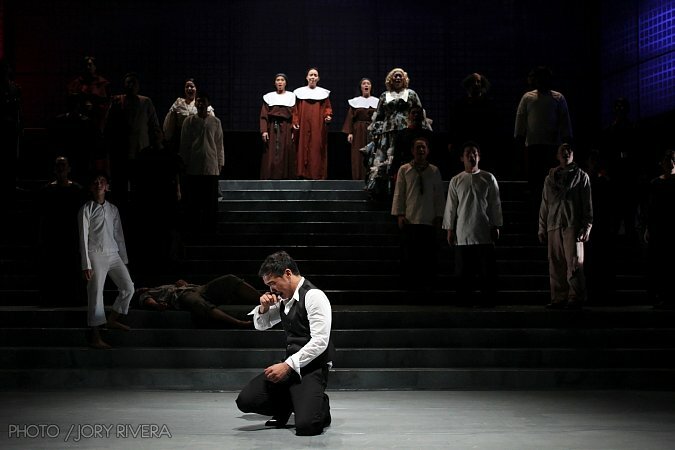 In celebration of 150th birthday of Jose Rizal and Tanghalang Pilipino's Silver Theater season comes one of the most celebrated musical ever created in our country. 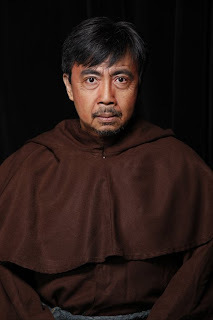 From the libretto of National Artist for Literature Bienvenido Lumbera, Music by Maestro Ryan Cayabyab and original costume design by the National Artist for Theater Design Salvador Bernal, Noli Me Tangere the Musical is back to immortalize once again the iconic novel of out National hero. 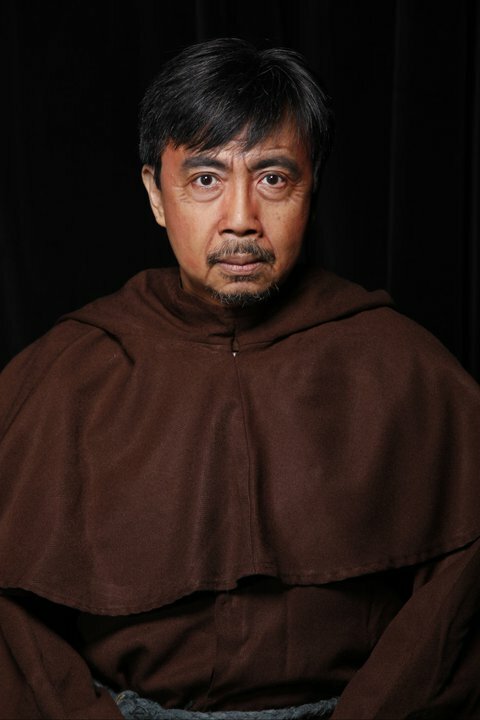 Bringing Noli's characters to life are stage veterans such as Cris VIllonco (A Little Night Music, Joy Luck Club) as the beautiful Maria Clara Delos Santos, Bodjie Pascua (Hamlet, Magic Flute) as the Greedy Padre Damaso, Al Gatmaitan (Master Class, Rent) as the lustful Padre Salvi and Gian Magdangal (Rent, The Wedding Singer) as the novel's hero Crisostomo Ibarra. 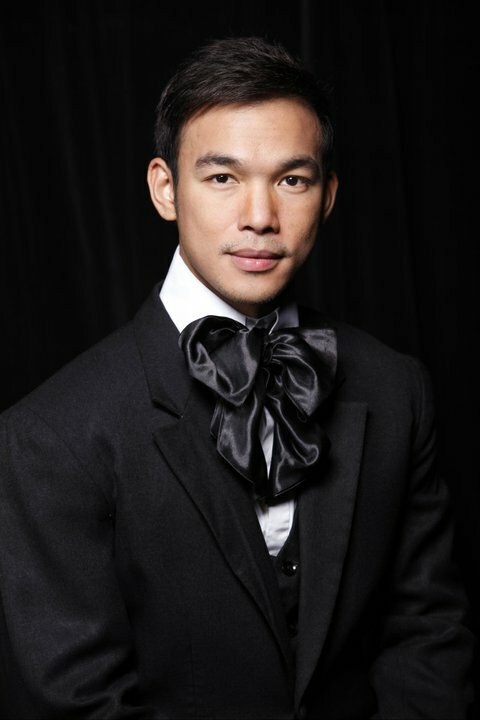 Introducing on this production, on his Philippine theater debut is Mark Bautista a former ABS CBN talent who's now under GMA as a regular Party Pilipinas performer is alternating with Gian in the role of Ibarra. 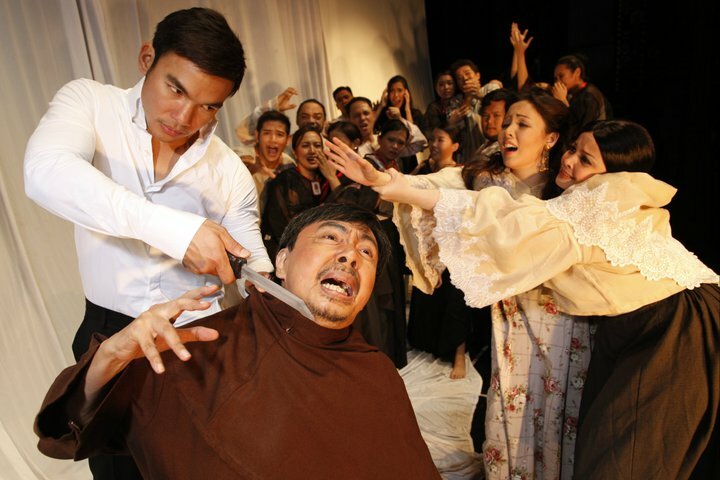 I already saw the show twice with both Gian and Mark as Ibarra. The show is magnificent. 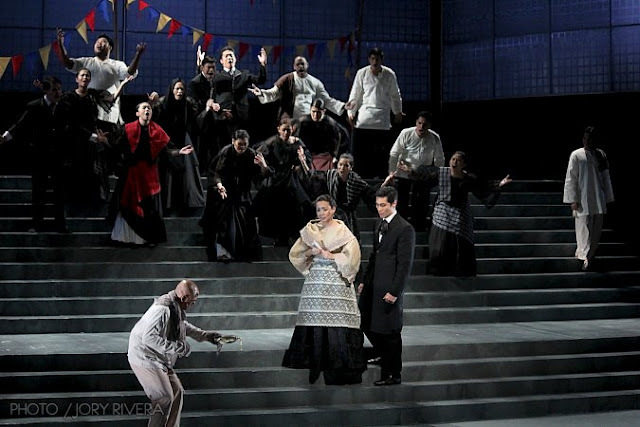 Bien Lumbera's words and Cayabyab's music is perfect for each other and creates a triumphant musical experience for the audience. I saw a lot of Noli and Fili plays before but this is my first time to see the musical and I instantly fell in love with it. The actors didn't disappoint me at all for everyone from leads to the smallest roles gave all their best to give us quality entertainment. Lastly, I have to commend Mark Bautista who is a newbie in the industry. I'm totally impressed with his take on Crisostomo Ibarra and gave it a different attack compared to what his alternate did. 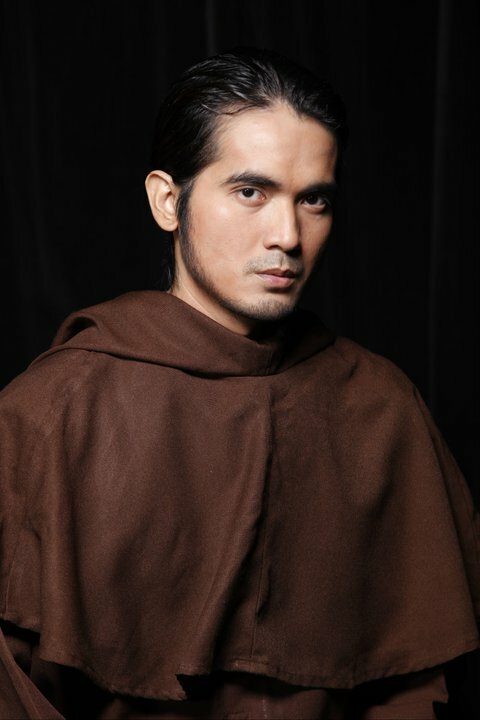 If Gian preserves Ibarra's European Elegance, Mark executes his character with a more light-hearted Ibarra that looks much more playful and young. For me it is a gamble because it looks more freestyle than scripted and for a theater newbie, that is a big risk and Mark handled it like a pro. His technique works well and becomes a very big strength on his performance giving emphasize to his sudden transformation from a cheerful guy full of Love to a guy full of anger and loss. Though Mark Bautista's talent is ignored in mainstream showbiz, I highly recommend that he continue doing theater because acting on stage is definitely his calling. Directed by Audie Gemora (Sweeney Todd, A Christmas Carol), Noli Me Tangere the Musical opened last August 5 and will run until August 28 in Tanghalang Aurellio Tolentino of Cultural Center of the Philippines. For tickets and reservation call 832 3661, 832 1125 local 1620/1621 and look for Lorelei Celestino or Paulo Perez. 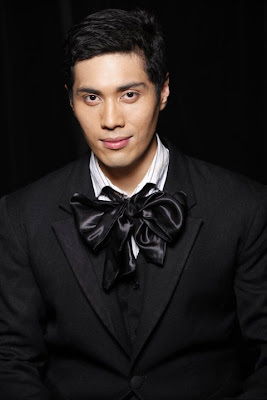 Tickets are also available at Ticketworld at 891999 and at the CCP Box. Visit the official TP website for other information.